Have the Baptist Identity Series available for purchase in the association office. Display the Baptist Identity Series in the association office. 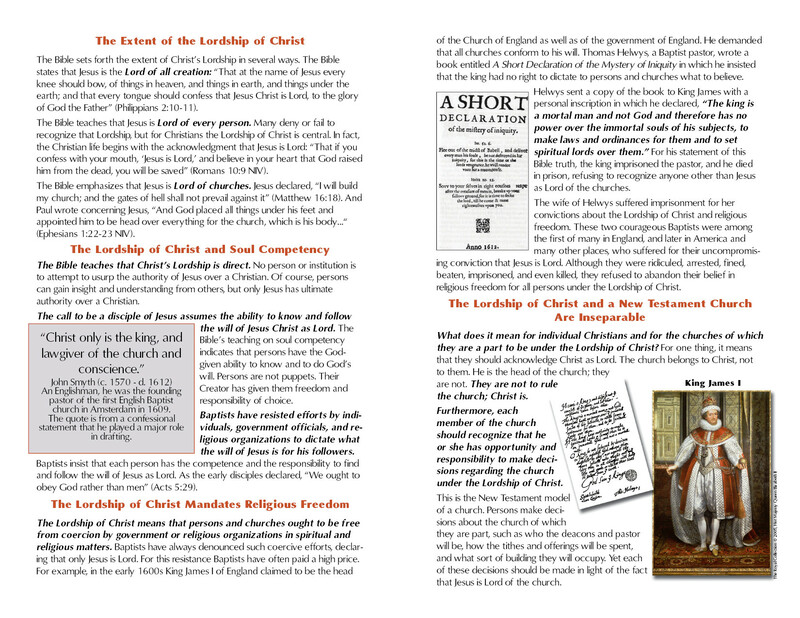 Provide a copy of the Baptist Beliefs and Heritage book, the Personal Study Guides book, the Leader’s Guide for Group Study book, and a packet of the Baptist Identity Leaflets for the moderator of the association, for each officer of the association, and for each member of the association’s staff. 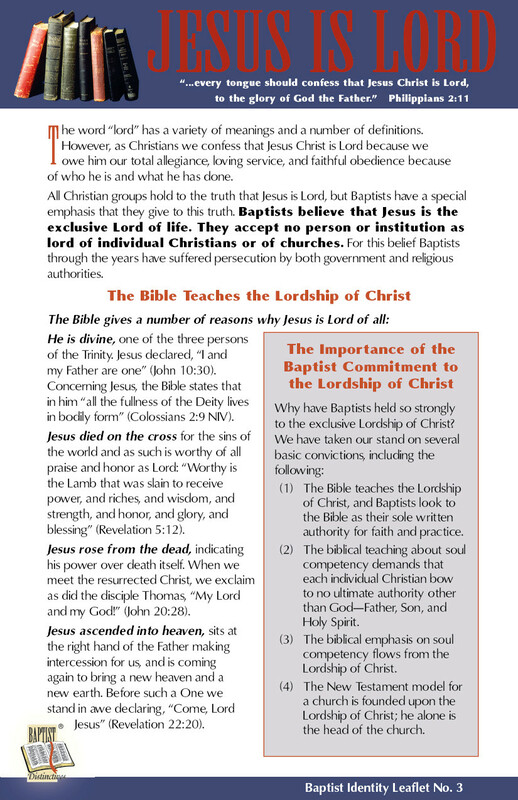 Send the Baptist Identity Series to each pastor in the association along with a copy of this suggestions-for-use booklet. 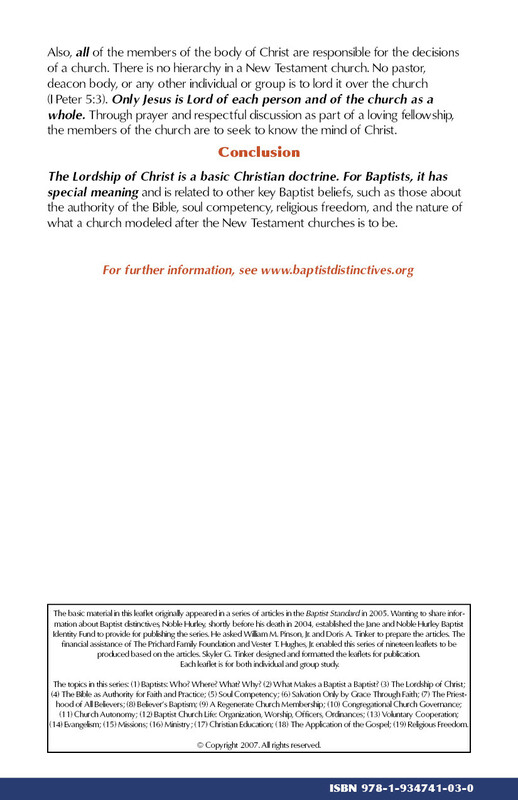 Put a link on the association’s website to www.baptistdistinctives.org. 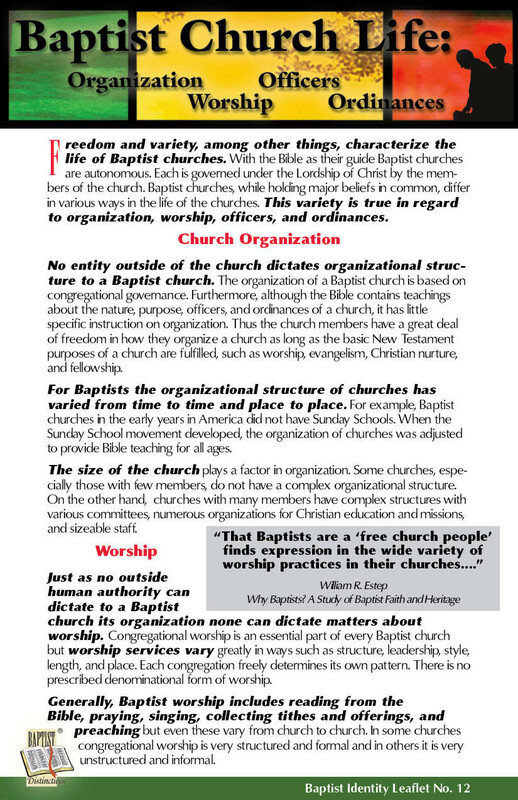 Distribute the Baptist Beliefs and Heritage book and/or the Baptist Identity Leaflets at associational meetings. Send the Baptist Beliefs and Heritage book and the Personal Study Guides book to each member of pastor search committees of churches in the association. 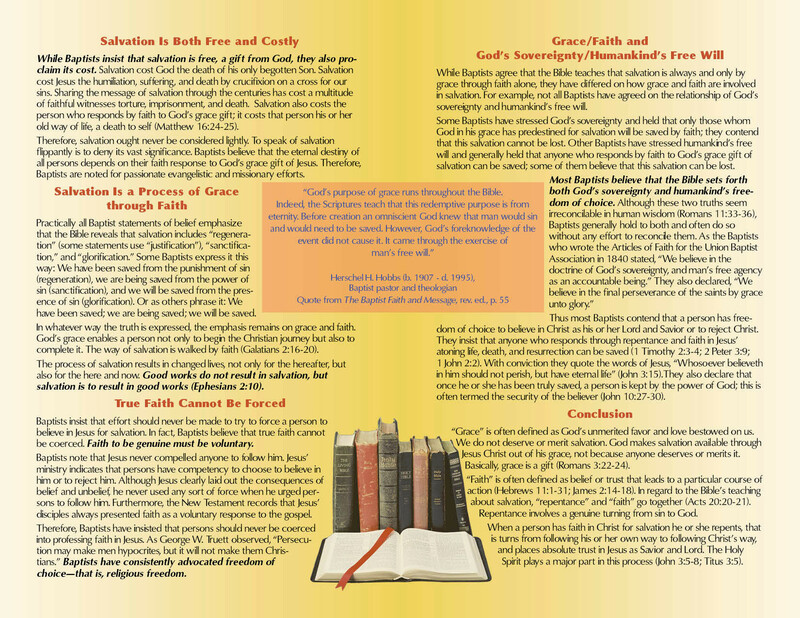 Use the Baptist Identity Series in a special study or conference on Baptist distinctives sponsored by the association. 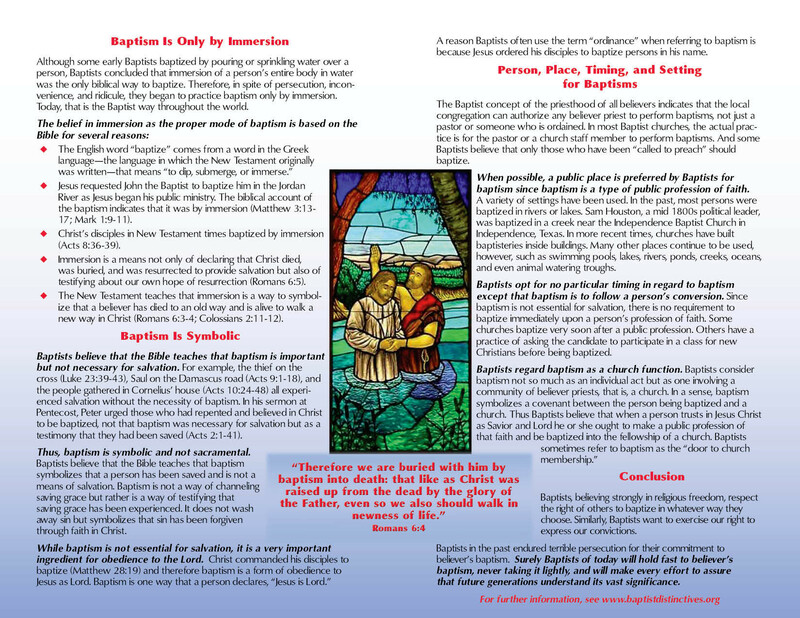 Arrange for the Baptist Identity Leaflets to be available for persons attending retreats and camps sponsored by the association. 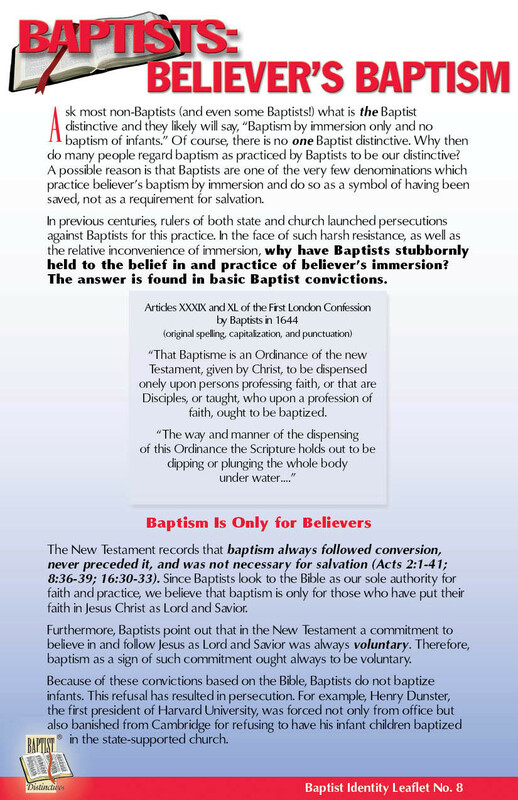 Encourage pastors and other church leaders in the association to utilize the Baptist Identity Series in their church. 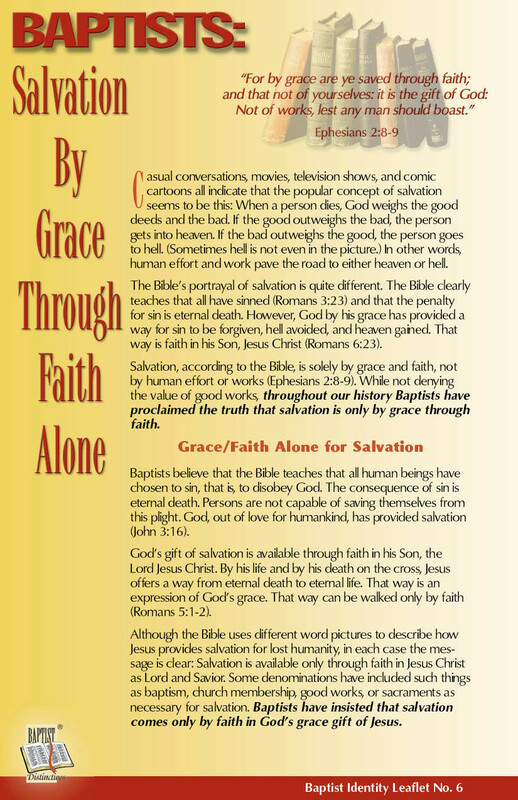 Utilize quotes and other information from the Series in the association’s newsletter and on the association’s website. 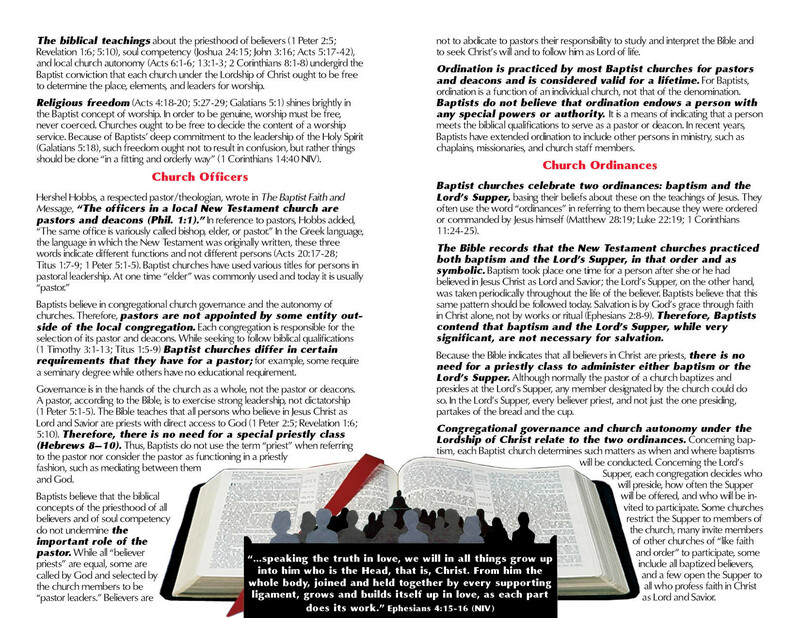 Give a set of the Series to each new pastor in the association. 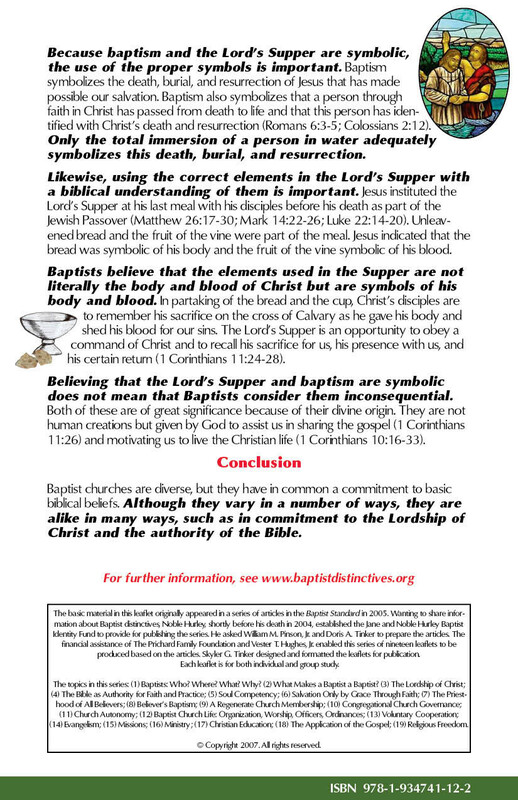 Publicize the website www.baptistdistinctives.org and encourage persons to view it.